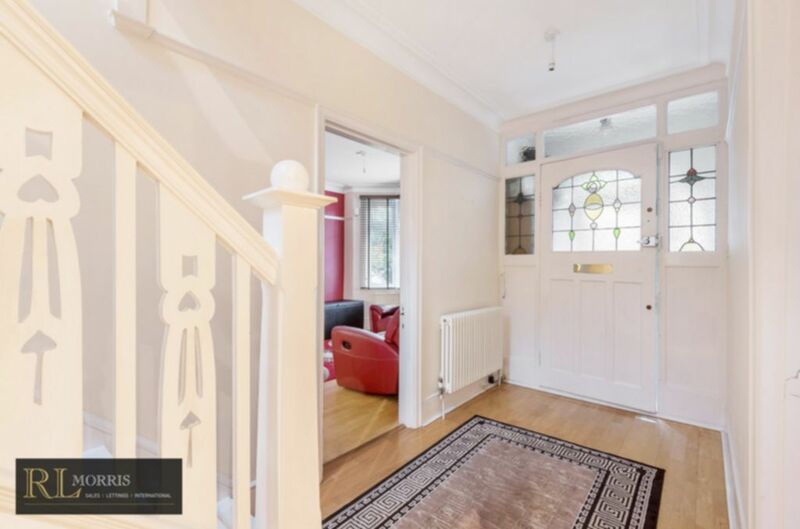 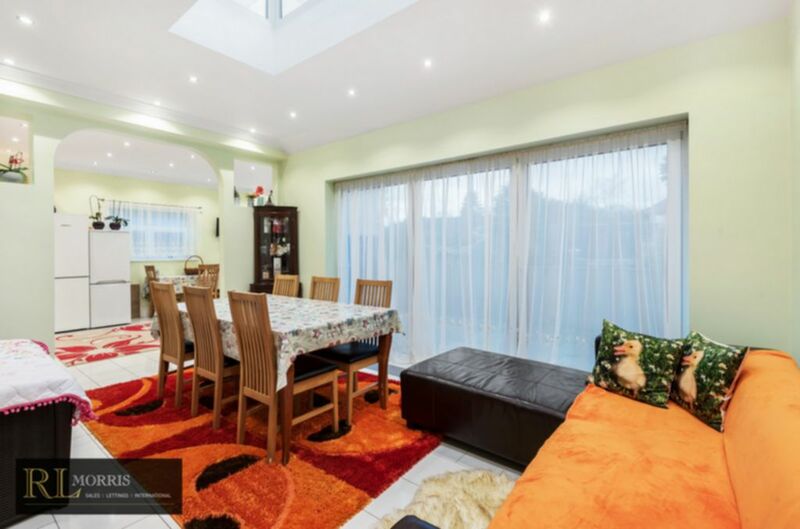 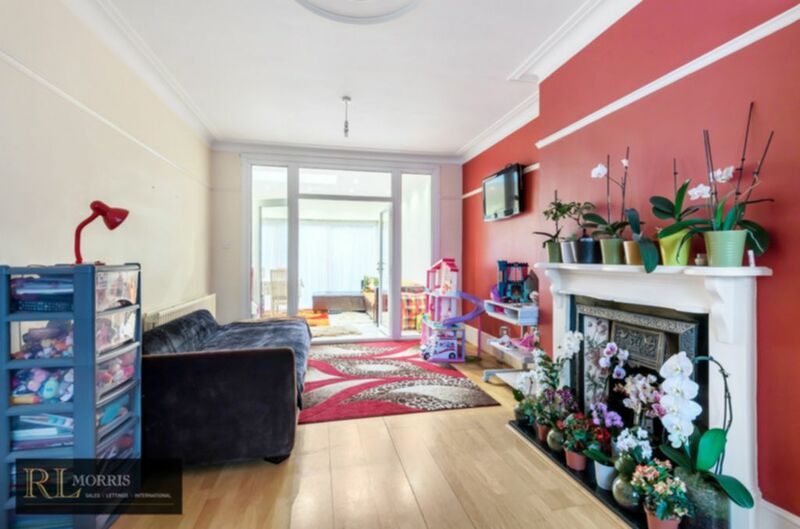 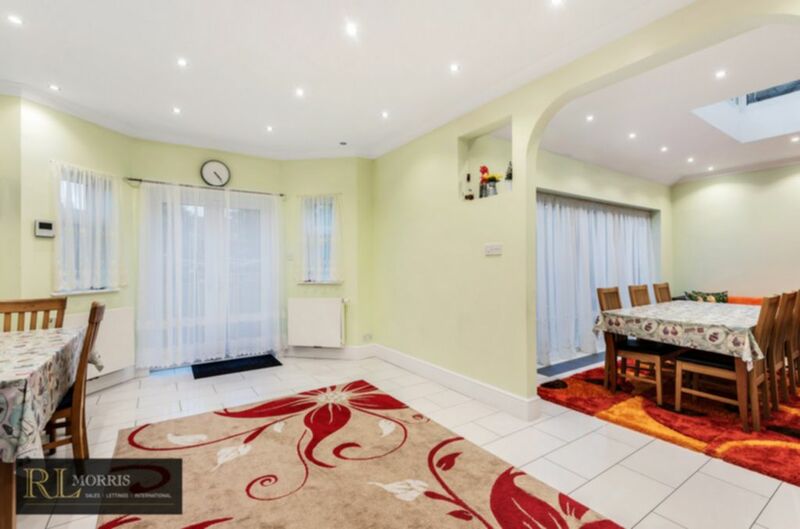 Located on the ever popular Firs Estate R L are delighted to offer this five bedroom double fronted semi-detached property. 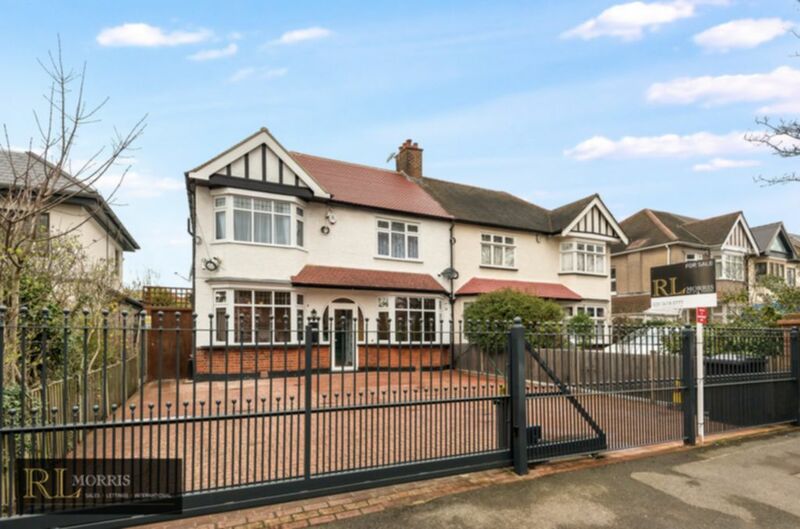 Malford Grove is one of the most sought after streets within the Firs Estate and this property currently benefits from remote secure gated parking for multiple vehicles, entrance hall, two main receptions, dining room, kitchen/diner, cloakroom, four first floor bedrooms, master with en-suite and a main bathroom. 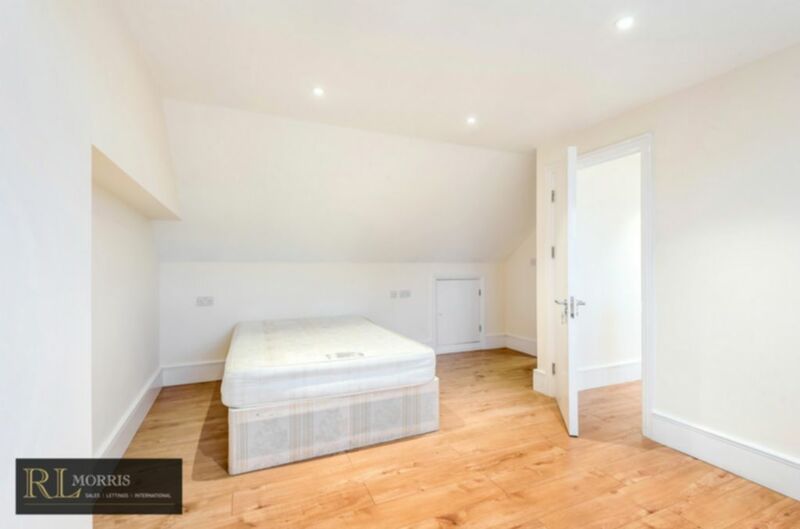 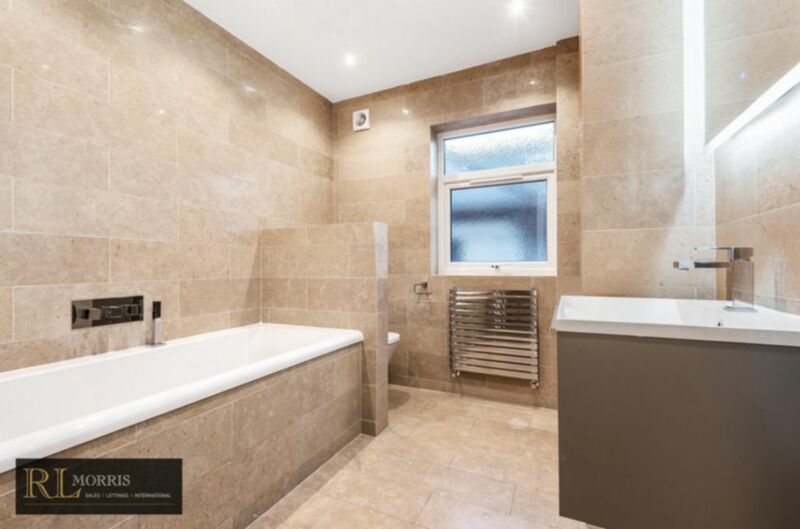 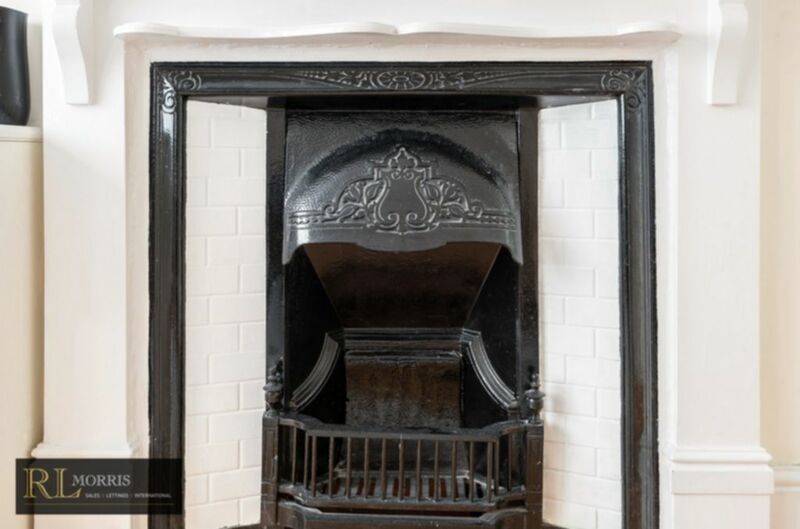 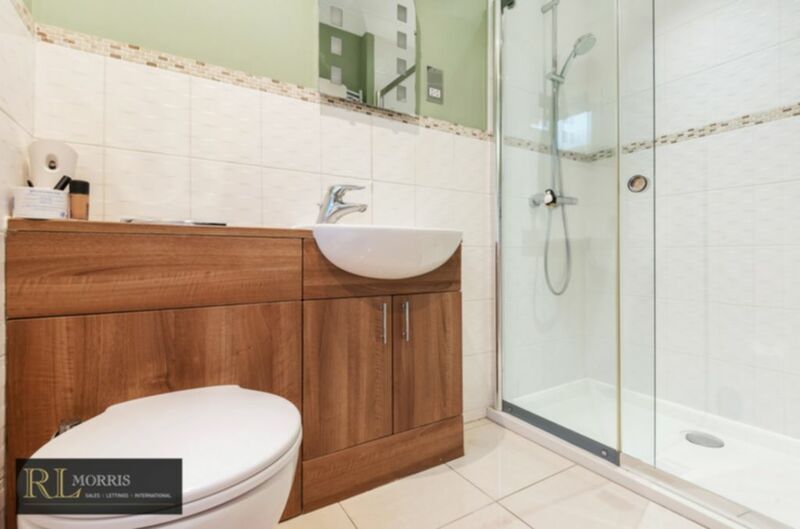 The recently converted loft with en-suite shower room was completed in 2018 with the addition of a brand new roof. 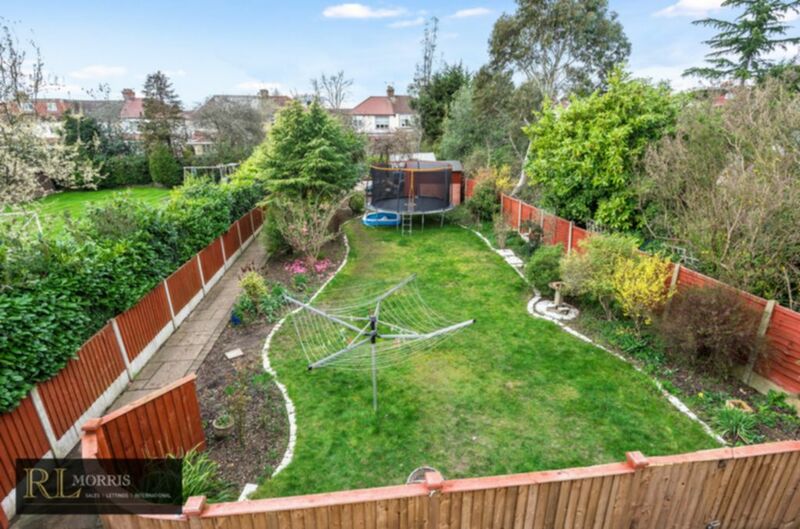 To the rear of the property is a large South-West facing garden with outbuilding which is fitted for the benefit of a home office. 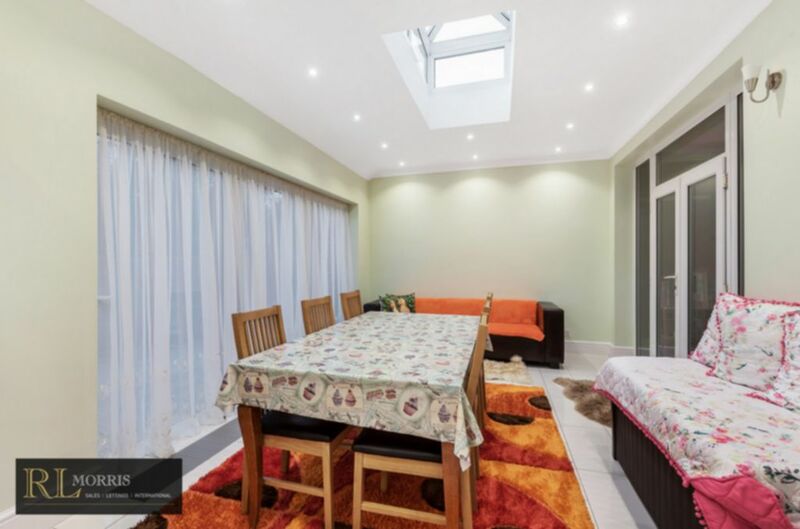 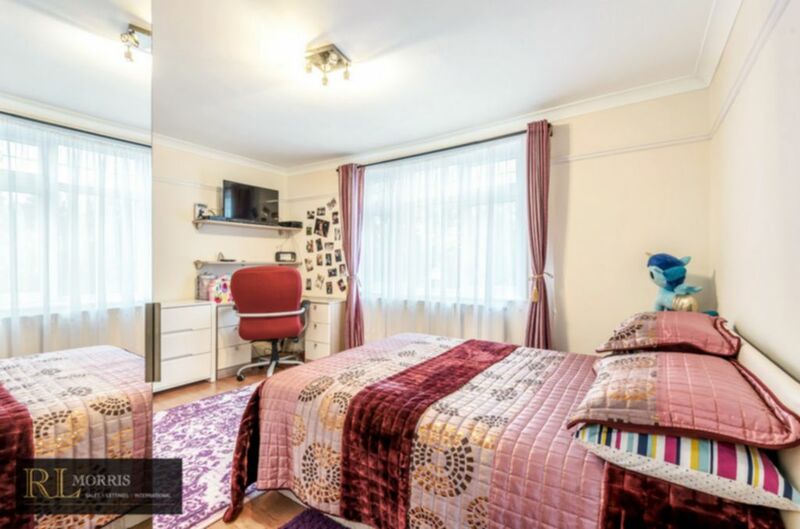 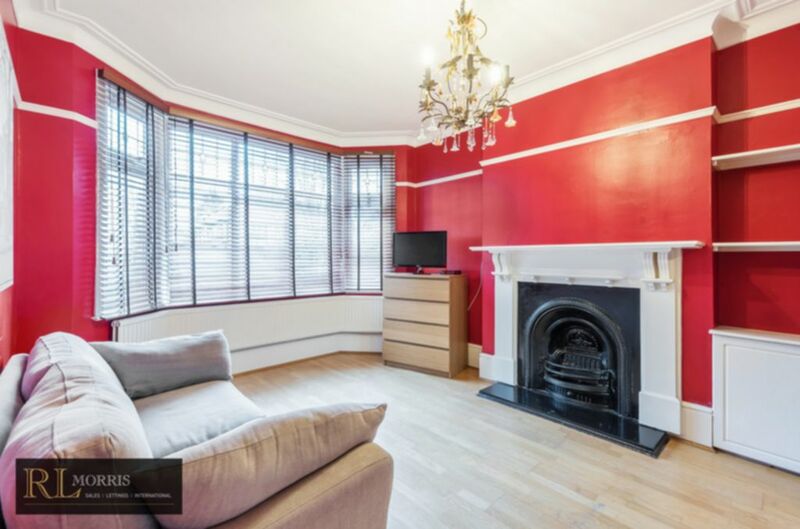 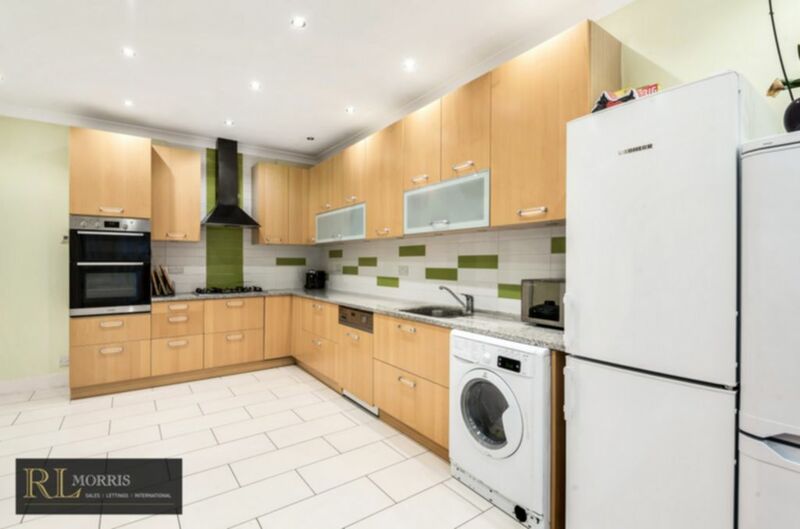 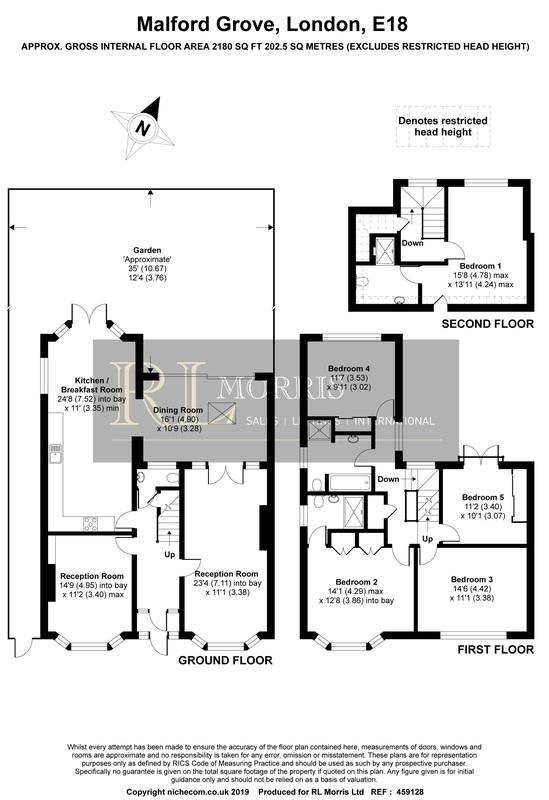 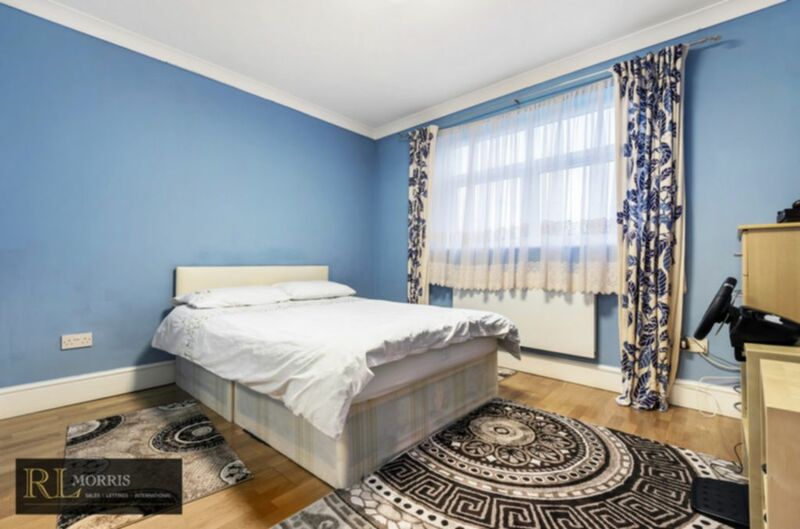 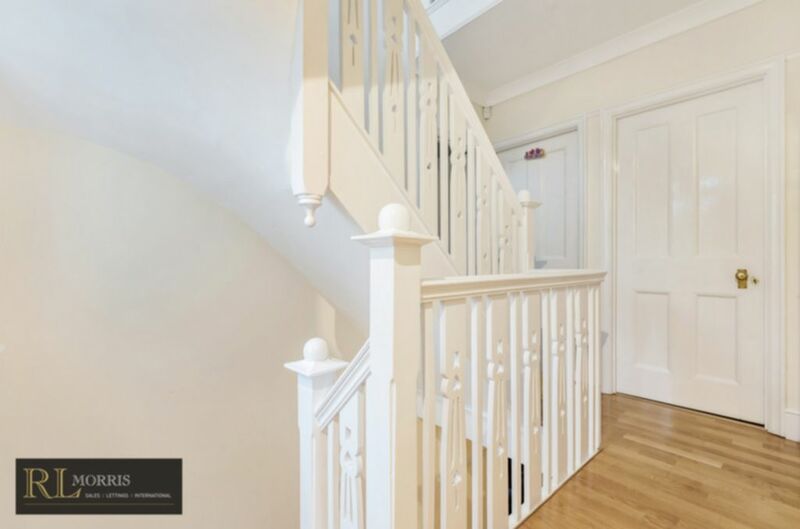 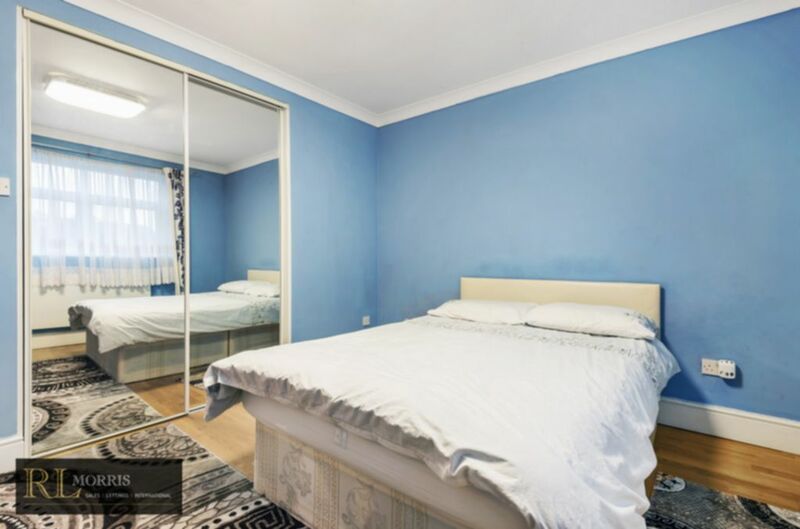 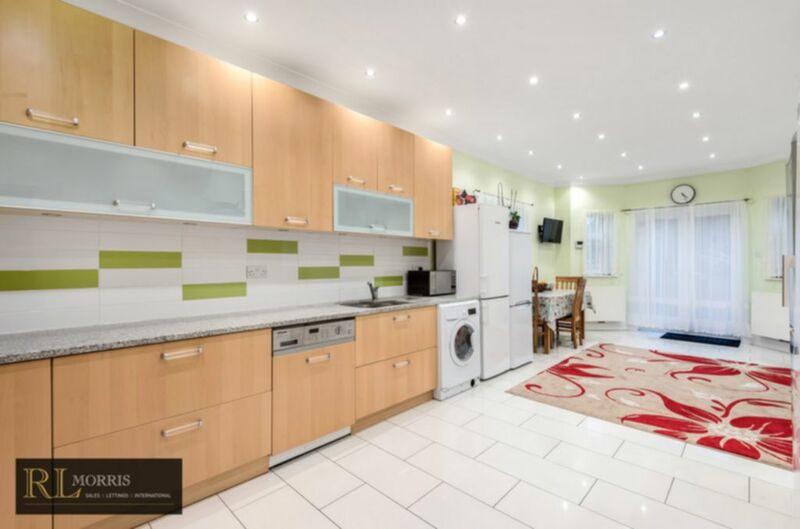 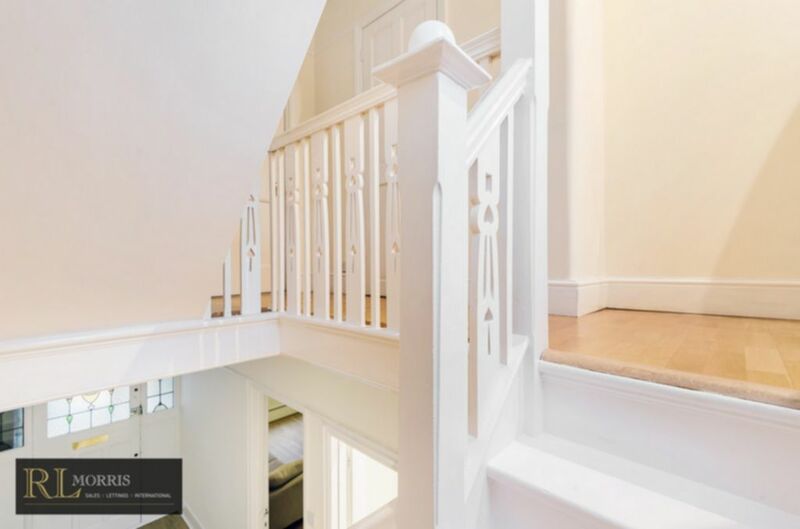 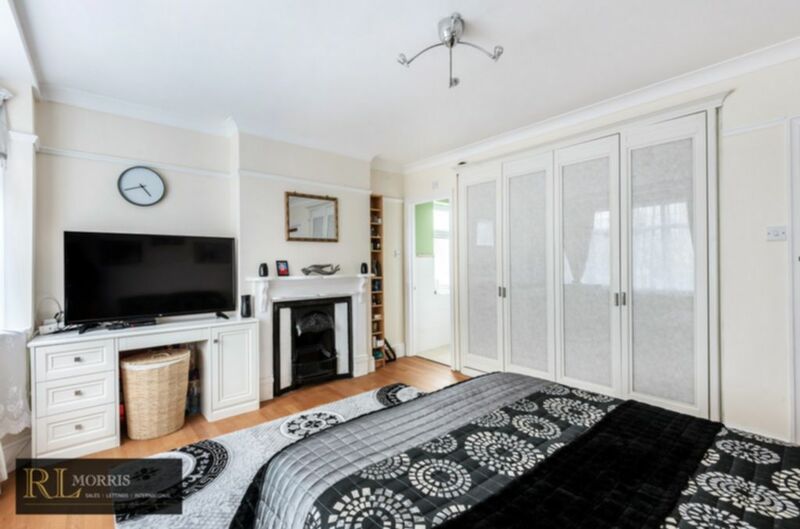 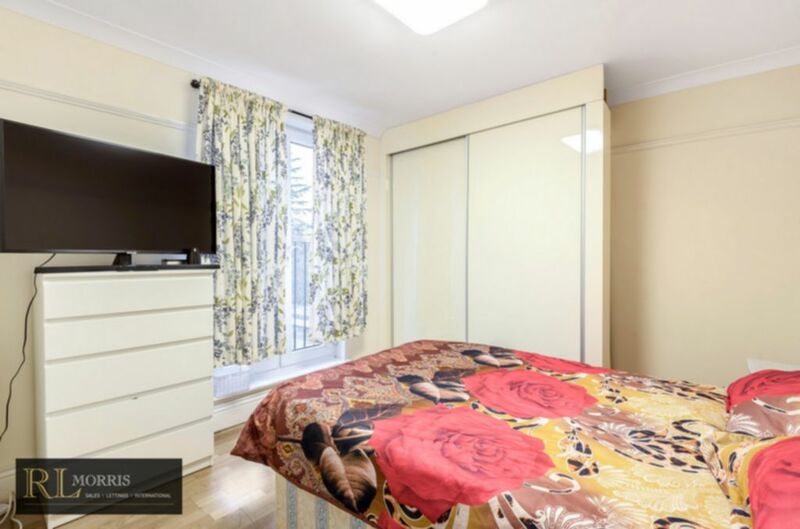 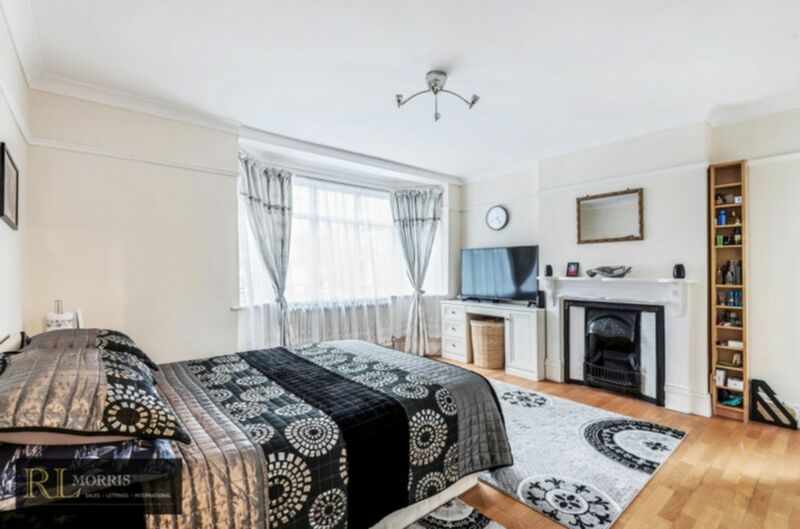 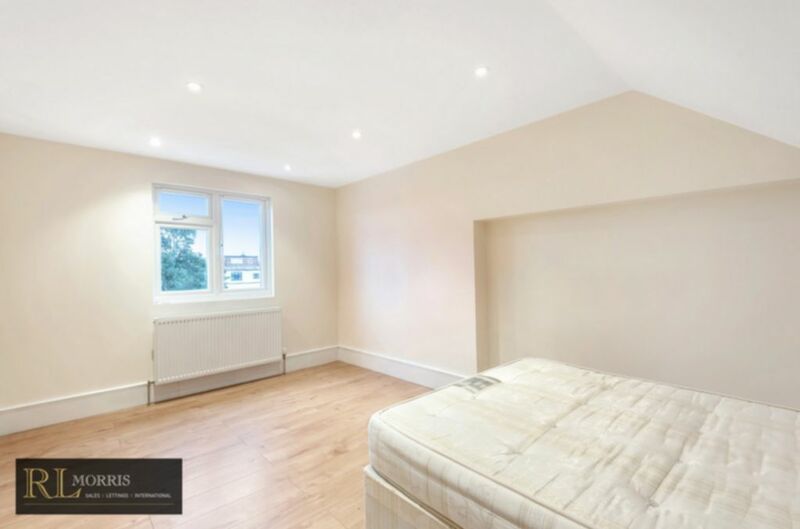 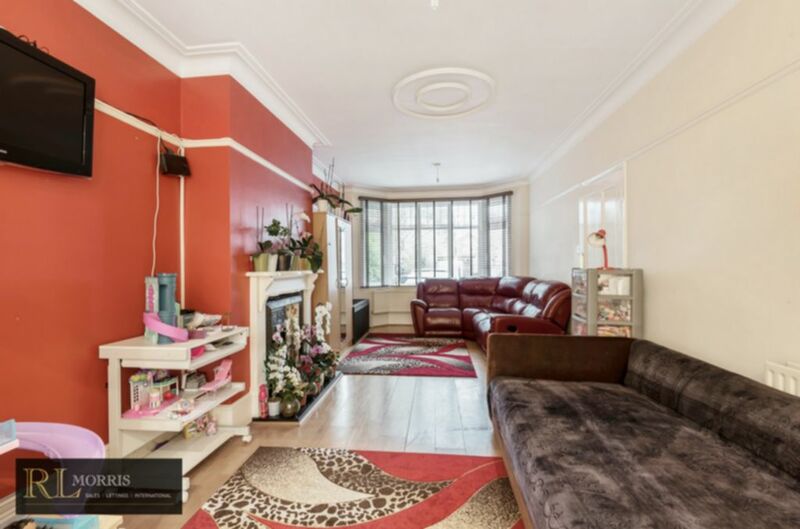 The Firs Estate is located on the edge of Epping Forest and is in walking distance of the both South Woodford and Snaresbrook underground stations. 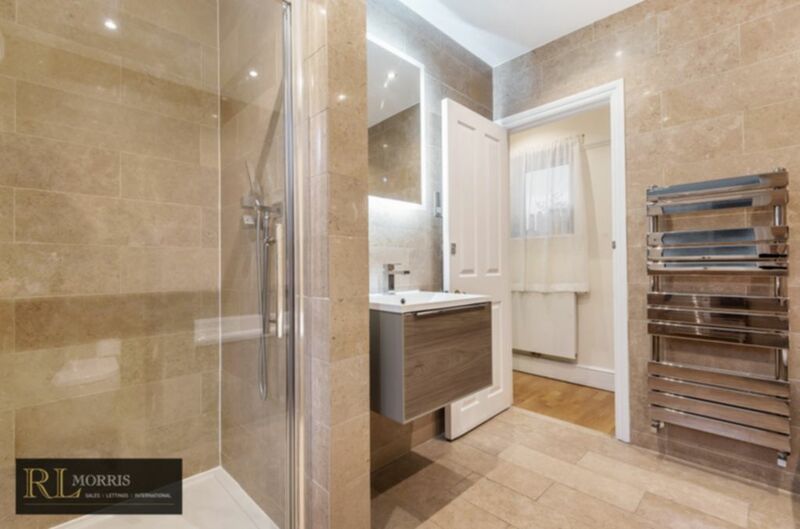 The local amenities of George Lane and Wanstead High Street are also within walking distance.